Whether it’s tucking into a delicious serving of Blue Swimmer Crab on the terrace deck during a sunny Bali day, or knocking back Razor Clams with lemongrass and unagi mayonnaise indoors for dinner, there are few more satisfying experiences than having great seafood by the sea at Seasalt. 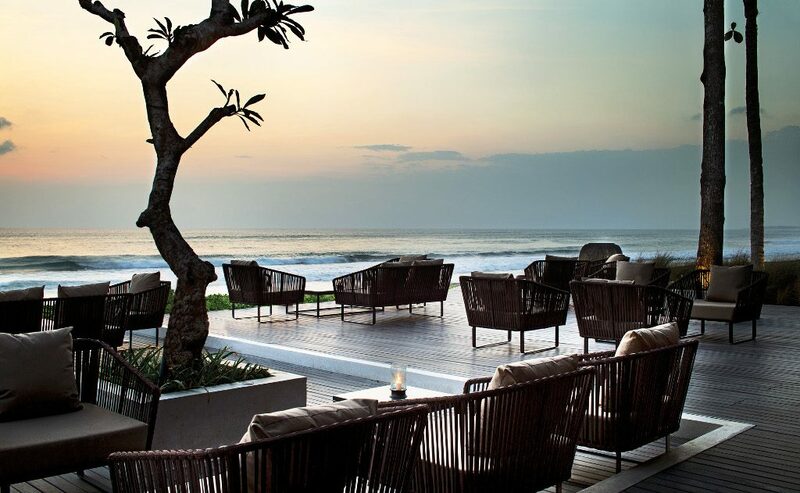 Even for an island spoiled for choice when it comes to sea views, Seminyak, with its legendary sunset is hard to beat. And if scoffing a beautifully cooked (and presented) seafood just feet away from the ocean rings your gustatory bell, then this restaurant on a Seminyak water’s edge is for you. 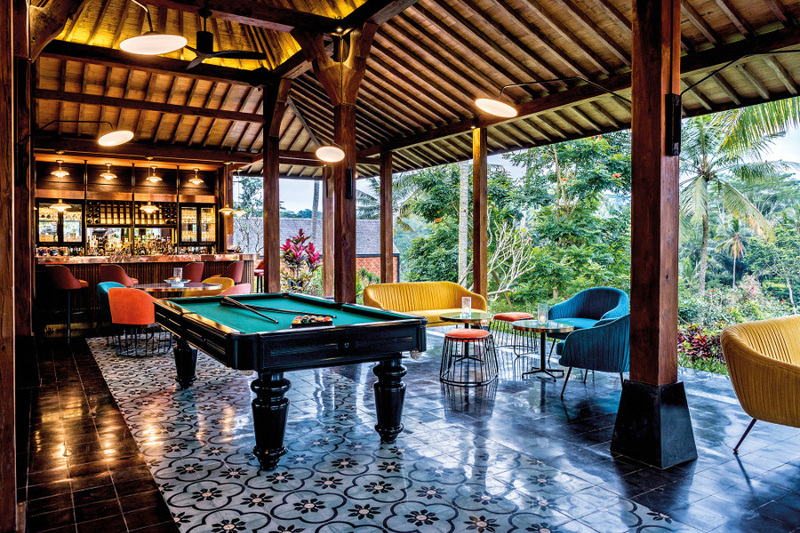 On the picturesque coast of Seminyak, Seasalt serves some of the freshest seafood on the island – if it were any fresher it would still be swimming. With a dash of Japanese infusion to excite the palates, the beachfront restaurant’s innovative and flavourful creations add a new taste to the vibrant, coastal dining experience on the island. Take one look at the restaurant’s menu, and you know you’re about to sit down to the real seafood deal. 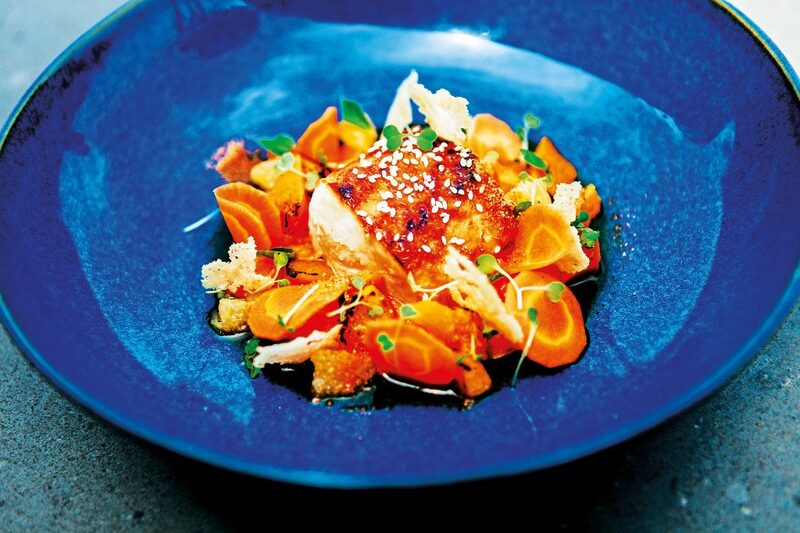 Seasalt’s menu is simple yet it celebrates the rich abundance of the ocean. 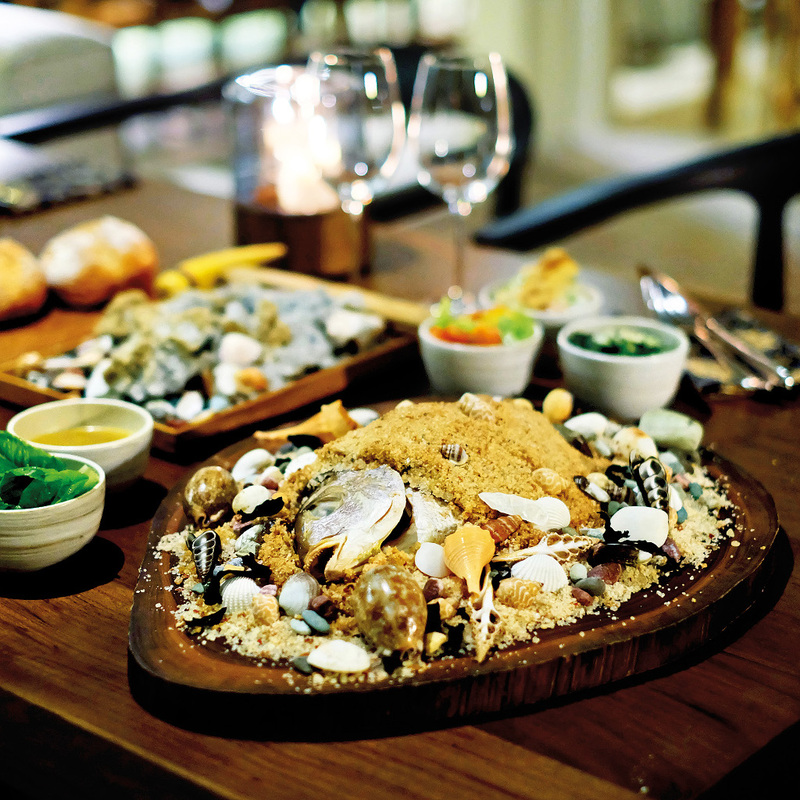 Some creations to drool over include the White Snapper, Seasalt’s signature sea salt baked fish; the dish is created based on the philosophy of “craft over creation” by Head Chef Vivian Vitalis. 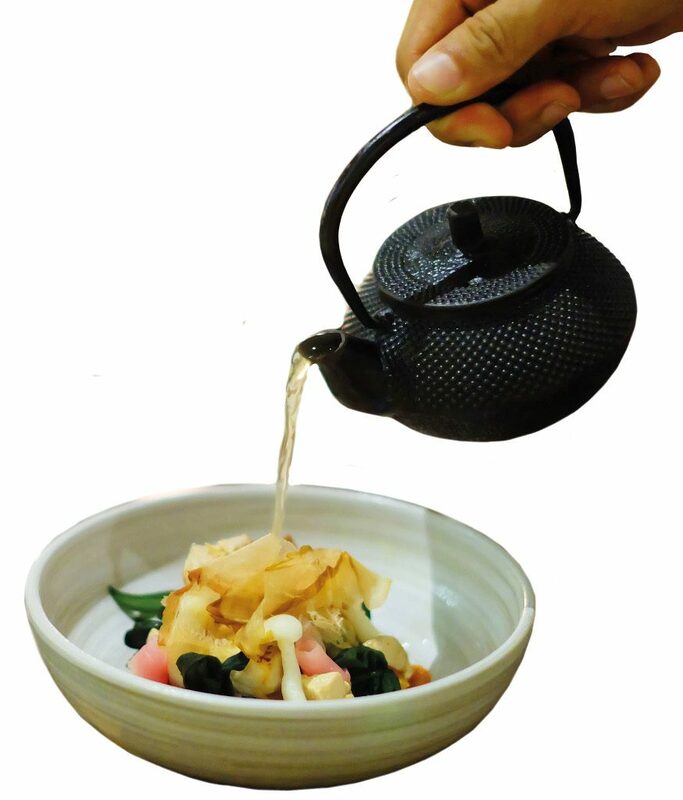 The White Snapper comes with five types of ‘seasides’: trio tomato salads, potato katsuobushi salad, yuzu cucumber sesame salad, green salad, and dashi butter lemon sauce. 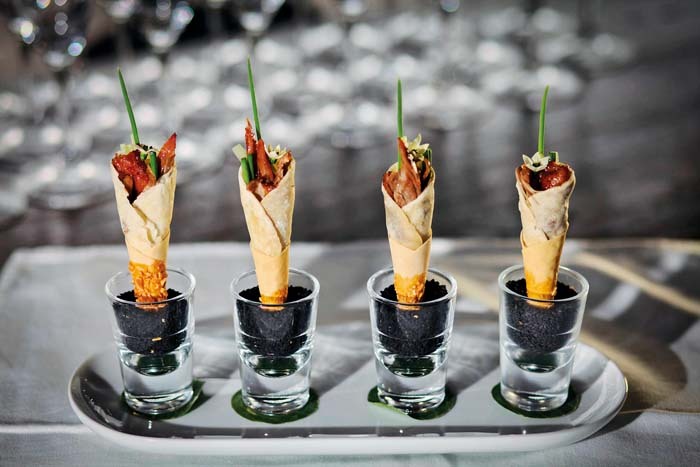 Every single side brings a different experience to the taste and flavours. 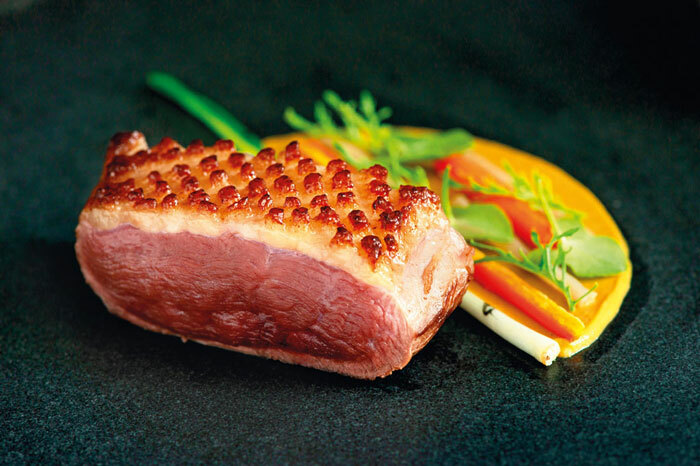 “Once guests arrive, I would suggest them to try the signature dish for a complete Seasalt culinary journey. The salt baked White Snapper basically explains everything you could find in the sea with a modern Edomae seafood style. Obviously, the fish is baked with salt – which is central to every cuisine in the kitchen and here in Seasalt, you are just few steps away from the sea,” Vivian said. The idea of sealing food in salt crust dates back before pots and pans were invented. People who live closely to geothermal springs would wrap up the food even with leaves and cook it in the springs or bury it in the warm ground near the springs. At dinner time, and if you make a reservation, you’ll be treated to a theatrical ritual that is both a gastronomic and visual treat as a prelude to your Seasalt feast. Inspired by the question of ‘What’s inside the sea?’, the centrepiece used for the ritual is an artisanal creation made of sea salt. Your Seasalt host will bring a tray of sourdoughs to your table, accompanied by a little wooden hammer, which is the hammer used in Balinese gamelan music. The host uses the hammer to crack the sea salt crust on all sides. As the brownish salt and shells crumble apart, mimicking the sands on the seashore, a surprise pops out of the middle: it’s a small rillette of mackerel, butter and mayonnaise wrapped in seaweed. It’s very creamy, and you can spread it on the bread. Yum! Once the ritual is done, you can then carry on with your dinner. The White Snapper is definitely a must-try. But you can also choose the Butterfish, Mahi Mahi, or Spanish Mackerel among other seafood items on the menu. But if you feel like straying away from the ocean, Seasalt’s Wagyu Shortrib and Crispy Pork Belly will not disappoint. 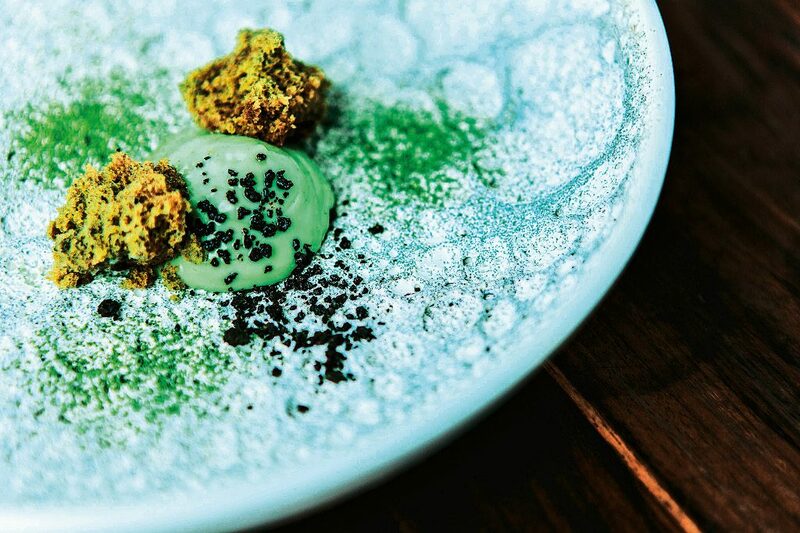 For that sweet finale to conclude your wonderful meal here, we recommend Matcha (green tea namelaka, green tea cake, red bean ice cream) and Fondant (Valrhona manjari moelleux, salted caramel and brown butter ice cream). Come during sunset time for a more complete Seasalt seascape experience. Wet your whistle with a glass of Margarita from Seasalt’s own Margarita menu.